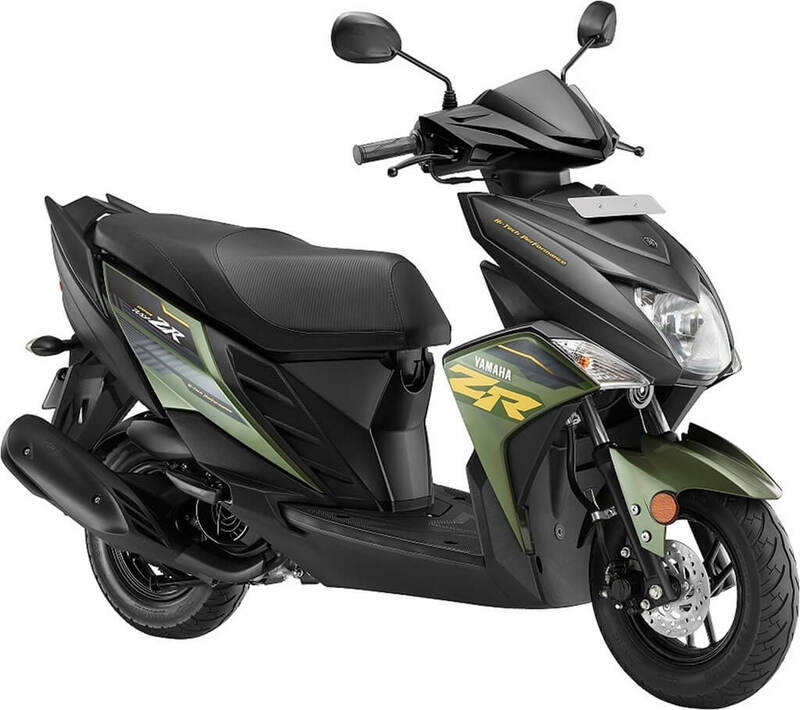 India Yamaha Motor (IYM) Pvt Ltd. has announced its renewed scooter line up now enabled with Unified Braking System (UBS) along with additional feature like maintenance free battery. In 2019, the company in line with its commitment of offering exciting, stylish and sporty mobility products in India, has introduced the ABS enabled YZF-R15 Version 3.0 (155 cc), the new FZ FI (149 cc), FZS FI (149 cc), FZ 25 (249 cc) and Fazer 25 (249 cc) in exciting colours. Within five years of introducing Yamaha’s scooters in India, the company has been able to lay the foundations in the market with its uniqueness of mobility products that are also stylish and exciting. The company will further build on this momentum by categorically planning more excitement for scooter customers that revs in Yamaha’s unique style and sportiness. The new line up including Fascino will reserve and expand the brand’s overall unique character of offering exciting mobility solutions. 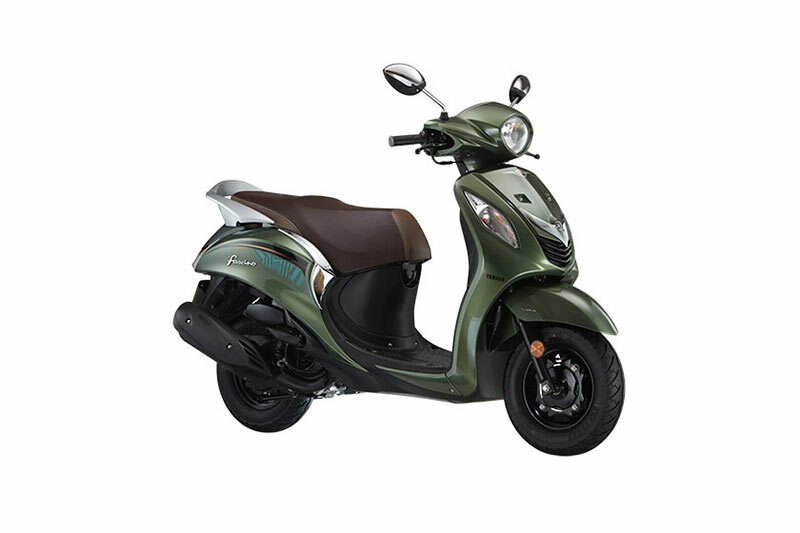 Check out all Yamaha Scooters with Price details below. All the below Yamaha scooters listed gets UBS with maintenance free battery. Motoroyale Kinetic Opens in Bengaluru: All Exotic Superbikes under one Roof!